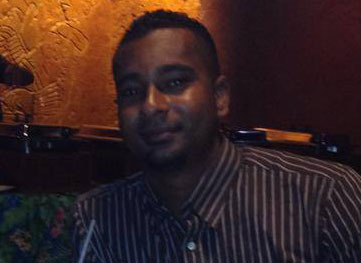 Leonel Anderson, a San Pedro Town resident is in stable condition at the Karl Heusner Memorial Hospital (KHMH) after he was shot on Wednesday, June 1st. 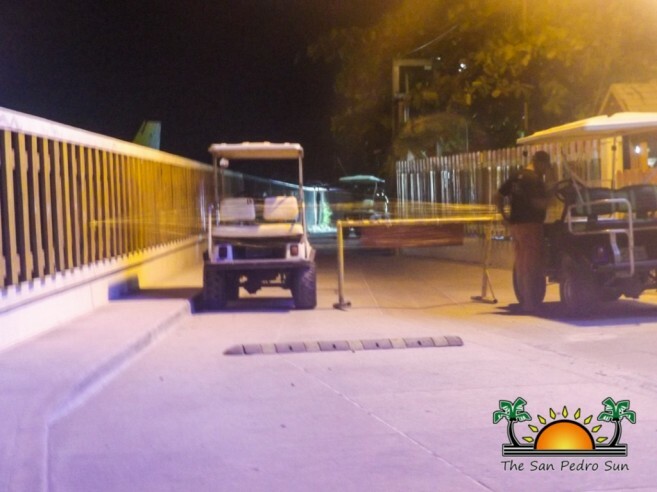 Anderson, a local bartender, was shot sometime around 8:30PM at the entrance of the San Pedrito Area in what appeared to be an attempted armed robbery. No arrests have been made so far, however, the San Pedro Police have confirmed that three persons of interest are in custody while investigations. According to police, they responded to reports of a shooting and proceeded to visit visit Dr. Otto Rodriguez San Pedro Polyclinic II, where Anderson was found with apparent gunshot wounds to the leg. At the scene of the crime, police were able to retrieve an amount of cash believe to have been part of the attempted robbery. But due to the fact that the victim did not make an official statement, police are unable to disclose the official cause of the shooting incident. “Until we get a statement from the victim, we cannot give out any details on what transpired,” said Officer in Charge of the San Pedro Police Sub-Formation, Superintendent Sandra Bowden. As investigations continue, police expect to be able to compile enough evidence to lay charges on the culprit/s of this recent incident. They are positive that once they receive an official statement from the victim, it will provide them with the necessary evidence to officially arrest and charge the attacker.